2. 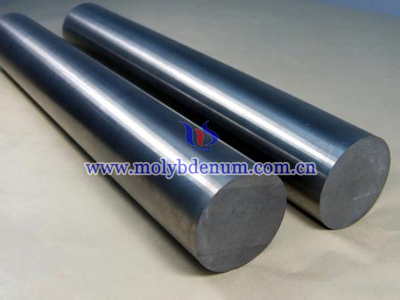 You can send us your inquiry directly through the below inquiry table, or download and fill in Chinatungsten Online Molybdenum Rod Inquiry Table.doc by sending email sales@chinatungsten.com or by fax 86 592-512 9797, we will deal with your inquiry as soon as we receive it. 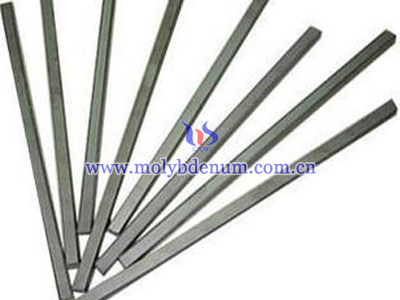 Cleaned molybdenum wire, namely white molybdenum wire, is molybdenum wire removes graphite coating on the surface by using the methods of electrolytic cleaning and hydrogen-sintered cleaning, and has a good bright and shiny surface. 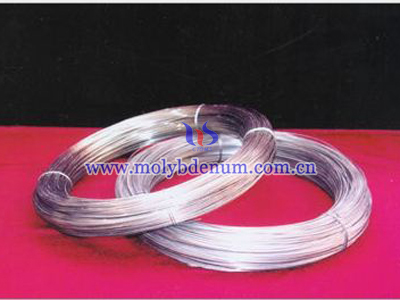 The diameter of cleaned molybdenum wire is ranging from 0.05mm to 3mm. 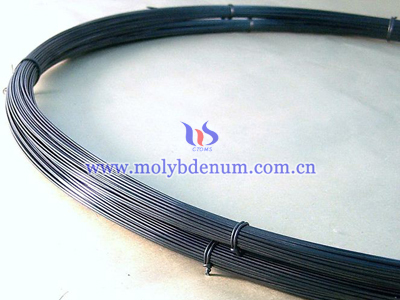 Spray molybdenum wire is regularly covered with graphite. When removed graphite, spray molybdenum wire is metallic luster. It has a good high-temperature tensile strength and corrosion resistance after sintering, forging, and drawing.